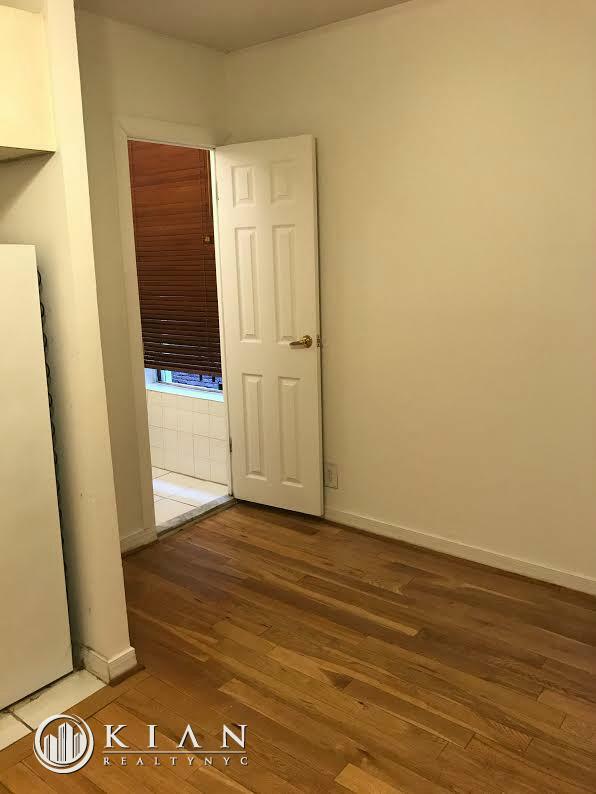 A beautiful one bedroom one bathroom apartment is AVAILABLE NOW in the up and coming East Harlem area. 4th floor walk-up apartment boasts of hardwood floors, kitchen, and living room. Pets welcome and cable ready. Ideal for anyone looking to enjoy Manhattan and not pay exorbitant rent. The 6 train subway is only a block away with easy transfer to 2,3,4, A, and C trains.